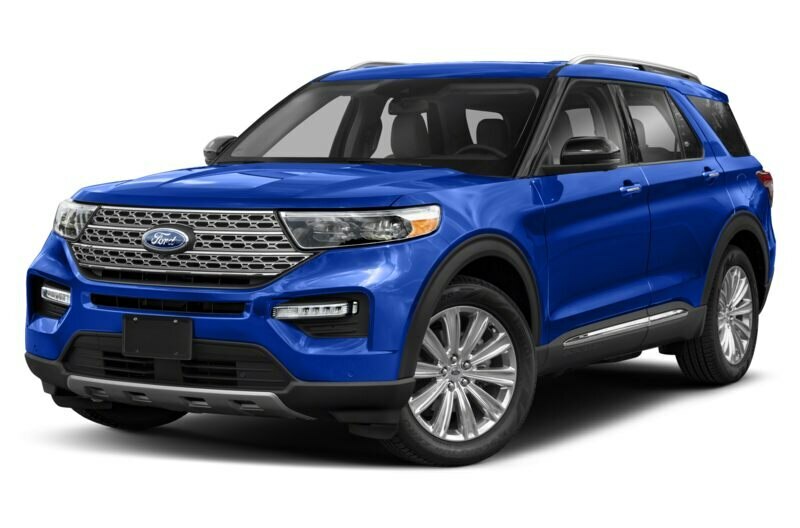 The 2020 Ford Explorer is a 4-door, 7-seat Sport Utility, available in 8 trims, ranging from the Base 4x2 to the Platinum 4x4. Upon introduction, the $32,765 Base 4x2 is equipped with a standard 2.3L, 4-cylinder, An Automatic transmission is standard. The $58,250 Platinum 4x4 is equipped with a standard 3.0L, 6-cylinder, An Automatic transmission is standard.